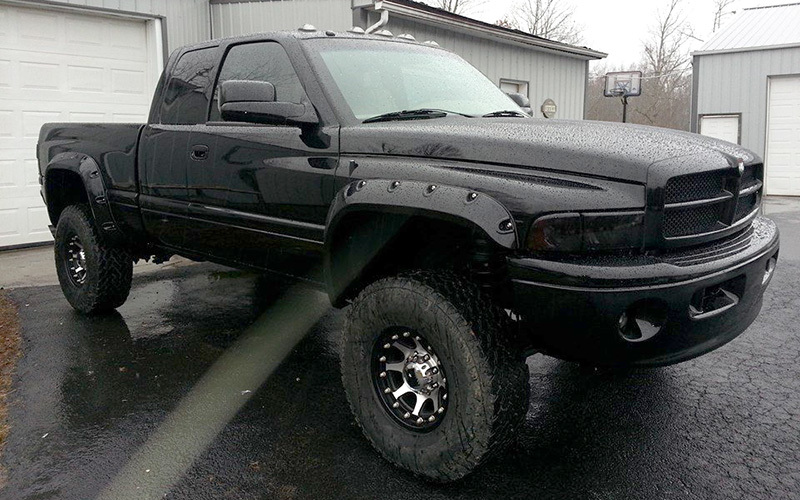 Award Winning Collision and Custom Body Work in the Southeastern, KY area. Precision Paint and Collision Repair by Corbin’s Most Recognized Auto Body Techs. Accidents happen! Our techs help you get back on the street faster. We repair all makes and models, but we specialize in high-end and vintage vehicles. The best parts, techniques, and paints available help us to get your car back to its pre-accident luster. Our technicians start with an I-CAR certification, but it’s their years of experience and passion for automobiles that makes our work stand above the competition. Our service reps help you with your insurance claim and walk you through the repair process. Mismatched paint colors are obvious and make your car look cheap. Our paint matching service utilizes the color code of your current paint with the Formula Express system. 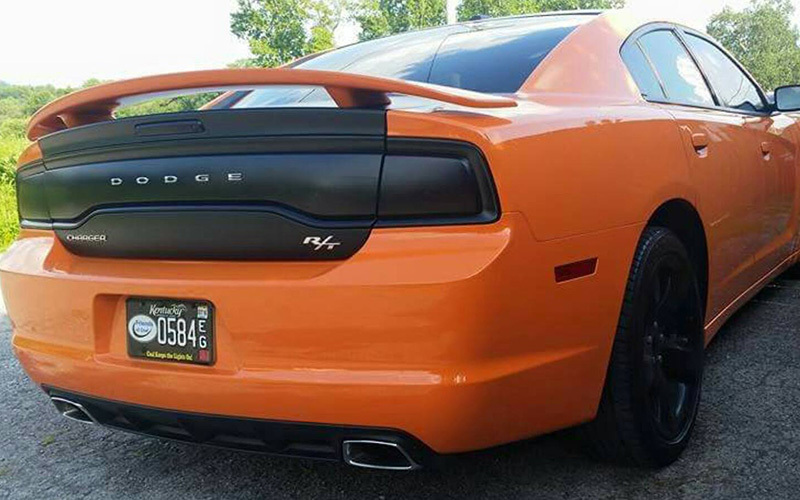 We then create a custom color that will blend perfectly with your current paint. Our preferred paint is Sherwin-Williams Automotive Finishes, the leading auto paint in the industry. We offer a lifetime warranty on all of our painting jobs. Every collision paint job we do comes with the great products and master skill that has landed our custom paint jobs at car shows around the country. Our collision repair starts with a completely FREE estimate. We thoroughly inspect your car and report back to you about anything that needs repair. Next, we repair any scratches or dents and buff the car. At this time, we also complete any frame/unibody repairs and any larger work. Once your car is smooth and looks great again we work on the paint. Using our color matching technology we custom mix a paint that will blend with your current paint. 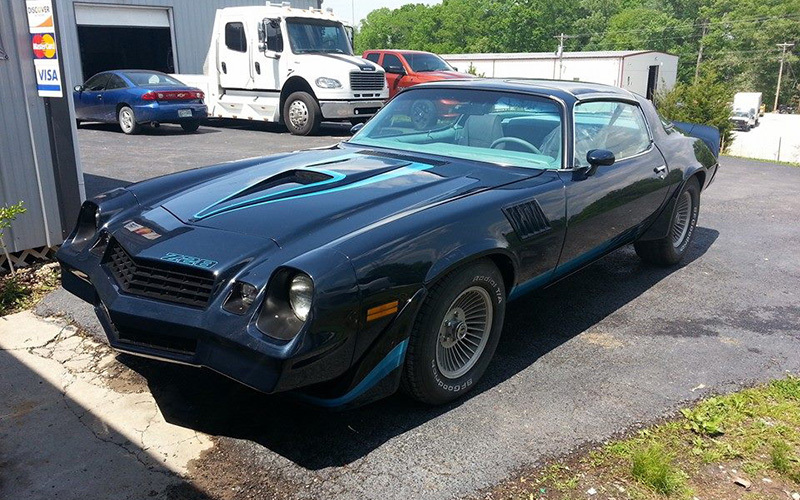 GB Customs & Collision is the best choice in Corbin, KY for precise and detailed painting and collision repairs. Many body shops cut corners and use sub par parts. 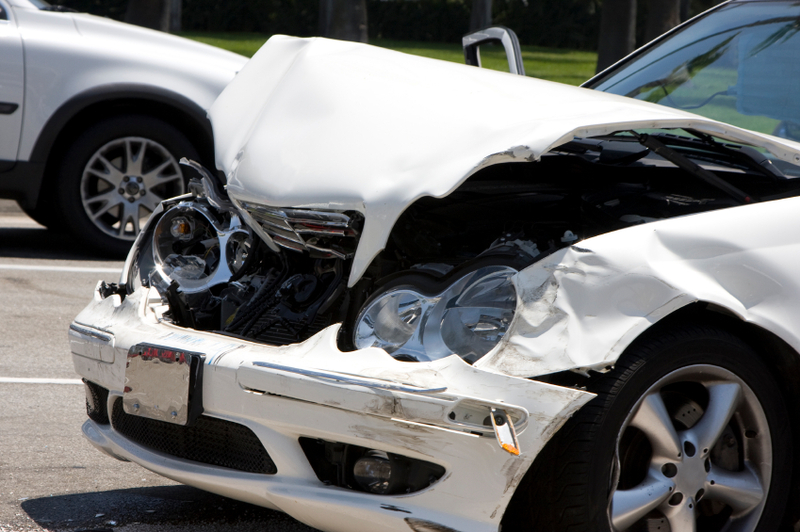 With bump and dent collision shops, your car and your wallet are the ones who lose in the end. The GB lifetime warranty gives you peace of mind with your collision repair and paint work. When you’ve been in an accident, you need a collision shop that you can trust. Our high safety and repair standards ensure that your vehicle will be safe and drive well. We bring 20+ years of automobile experience and a passion for the industry to every job we do. 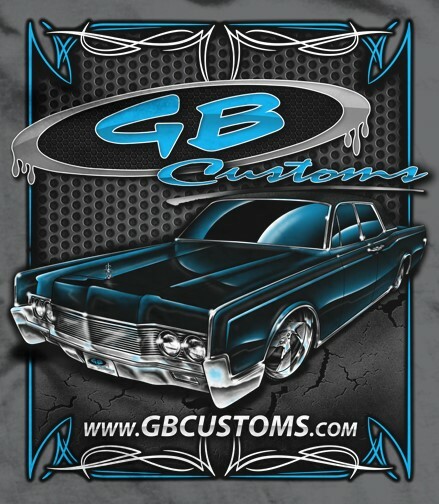 We Build Show Winning Hot Rods and the Finest Custom Cars. We all have hot rods and custom cars of our own, so you can trust that we’ll take care of yours with the same care and skill that we do our own. We pay attention to the finer details that most shops simply overlook, because we’re passionate about cars. The contents of this webpage are Copyright © 2019 GB Customs. All Rights Reserved.